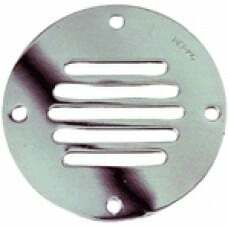 Nicro Vent 4" Low Profile Pvc Snap-In..
Nicro Vent Clam Shell Small White..
Nicro Vent Day/Night Plus S.S. 3"
Nicro Vent Day/Night Plus S.S. 3"..
Nicro Vent Day/Night Plus S.S. 4"
Nicro Vent Day/Night Plus S.S. 4"..
Nicro Vent Day/Night Plus White 3"
Nicro Vent Day/Night Plus White 3"..
Nicro Vent Day/Night Plus White 4"
Nicro Vent Day/Night Plus White 4"..
Use with plastic louvered vent, with two 3" I.D. wire supported ventilation hoses. Box fastens to ve..
Cut-outs for two 3' I.D. hoses. Corrosion-resistant plastic. 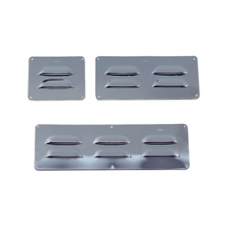 For use w/plastic venturi, flush louver..
A clean, contemporary, louver designed vent. Corrosion-resistant ABS plastic. Install with #8 screws.. 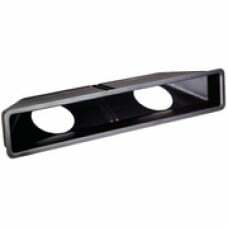 Constructed of paintable, corrosion-resistant ABS plastic with no sharp edges. For 3" I.D. 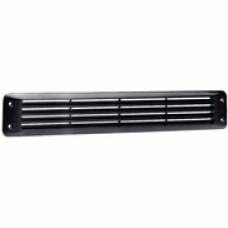 ventilati..
Canted louvers deflect rain and spray and help conceal the collector box. Black ABS plastic. Install..
All-welded 304 stainless steel construction with polished finish. Adapts to 3" or 4" ventilation sys..
White cycolac plastic with white acrylic cap to prevent cracking or discoloring. Size : 7" L x 5-1.. Contemporary styling combined with tough ABS construction. 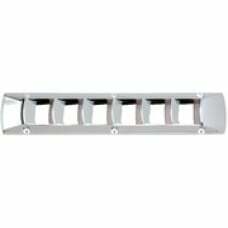 Dimensions: 17"L x 3-1/8"H x 1"D with 15/..
Chrome plated brass. Screw size is 6 R.H. Size : 2-1/2" ..
Chrome plated brass. Screw size is 6 R.H. 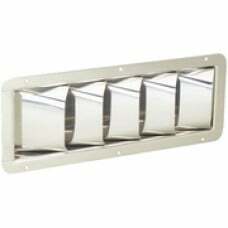 Size : 3-1/4" ..
Chrome plated brass. Screw size is 8. 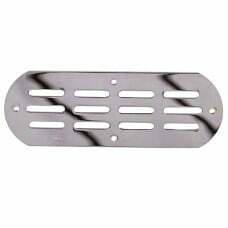 Size : 6" x 2" ..
Chrome plated brass. Screw size is 8. 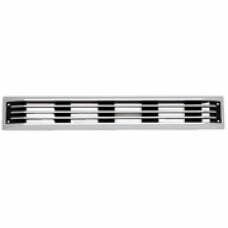 Size : 7" x 2-1/2" ..
Perko Vent Louver 11 X 3 1/2..
Perko Vent Louver 3 X 2-1/2..